Inspired by Skip Frye. Low rocker. Sleek outline. Rolled bottom. Vee in tail. Round Pin. For mature stylists. From 9’6”-12’. 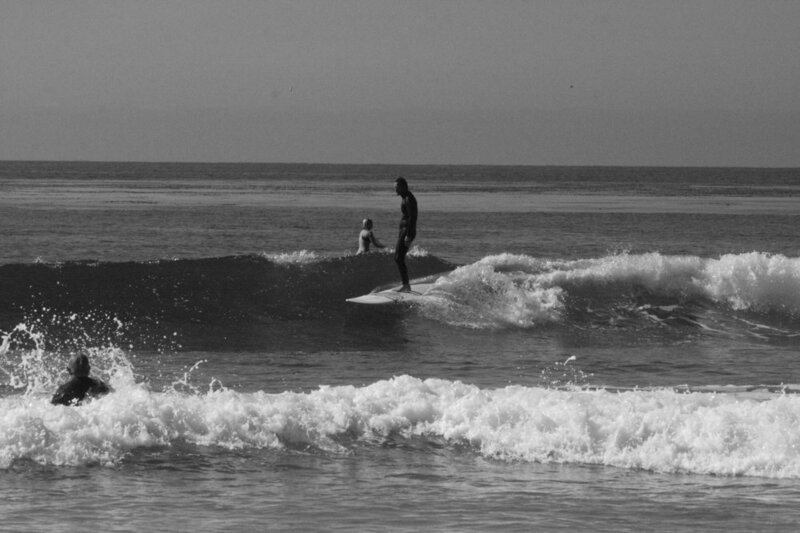 Best in clean longboard conditions or clean winter waves that are uncrowded. 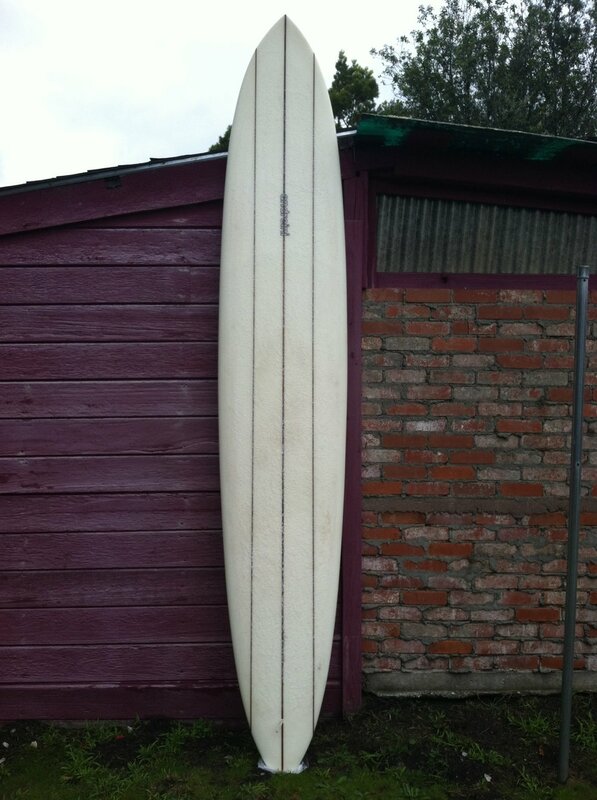 Year round board from 2’-10’ surf. Scott Bass on Andreini Glider while Frye looks on hopefully with approval!